One thing twitter has given us this week is a wealth of complaints about the gifts people received. I didn’t realize that so many people were so upset they didn’t get an iPhone or a car for Christmas. I wonder how their expletive-laden tweets would have sounded if they got the original iPhone prototype found here. Yes, that looks like a Princess phone and an early computer had a baby. (Without considering history and without a proper degree of hindsight): Siri “feels” like a big moment in designing technology for humans, a significant dot in the timeline because all those that follow will similarly shed their surface elements for more intuitive (some might say less meaningful) ways of interacting with the device. 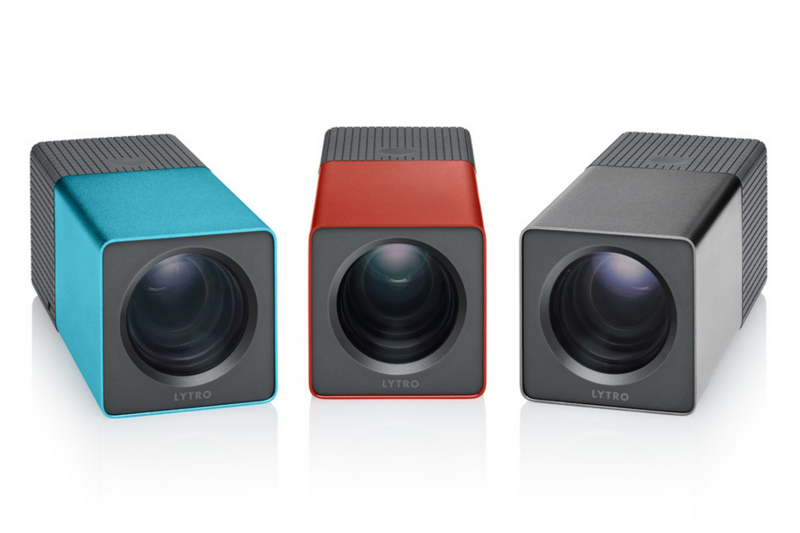 For a glimpse into how this might manifest in other types of devices, take the Lytro Camera. It is doing the same for how we capture photographic information. 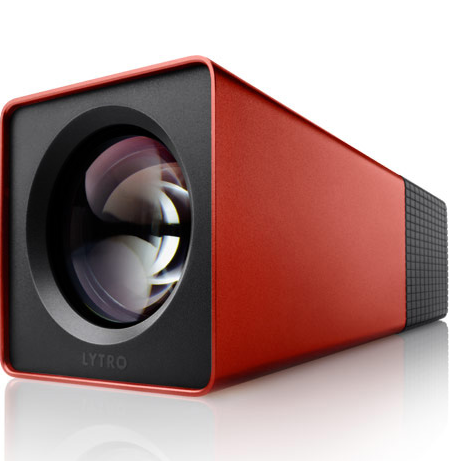 The Lytro Camera is the first light field camera to hit the market (or will be in early 2012). As a light field camera, it captures all of the available light in a scene, which without getting into the details, means for the user there is no adjusting the aperture and no need to focus. All of these details are manipulated on your computer in post-processing. This drastically simplifies the camera interface. There are just two buttons: power and the shutter. The interesting aspect from the user perspective is the degree to which Siri and the Lytro Camera change not just how you send text messages or take pictures, but the extent to which these actions are a natural part of your daily life. Does the simplicity of sending a text message or taking a picture make it an unconscious action, requiring less thought or perhaps even less care? Steve Jobs, the co-founder of Apple Inc. and the man behind the first personal computer, the iPod, iPhone iPad and other innovations, has died at the age of 56. This infographic presents a history of the most memorable moments and products in Jobs’ career, as well as a selection of some quotes that sum up a lot of his feelings about their design, the competition and the computing landscape. Infographic courtesy of Column Five Media. 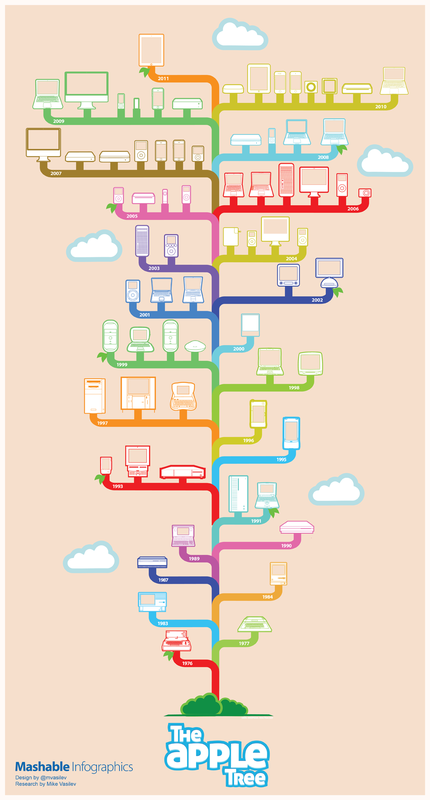 Created by artist Mike Vasiley, this infographic highlights major Apple product releases and design changes from 1976 through 2011. Last Tuesday Sen. Al Franken (D-MN) led the questioning of Apple executives (among several companies, including Google) about the legitimacy and intent of their products’ location data collection. The hearing was prompted by myriad recent reports of Apple’s iPhones and iPads tracking and storing users’ movements. An Apple executive explained that the software only keeps track of which Wi-Fi Hotspots and cell towers the phone connects to and nothing more. The project’s website explains that their mission is to “create an open database of Wi-Fi and cell networks and thus visualize how these networks are distributed all over the world.” Michael Kreil, one of the projects’ founders, added that it was simple scientific curiosity that led to the inception of Crowdflow.net. Quite the humble scientist, Kreil confessed he doesn’t know what the data will eventually prove, whether it’s cell coverage quality or whether it’s simply an interesting experiment to see where and when the masses are on the move (hence the site’s title moniker, Crowdflow). At this juncture, the results are rather preliminary – only 700 iPhone data logs have been gathered thus far. Still, even in its nascent stage, Crowdflow.net is already proving to be an interesting enterprise to some and a cause for paranoia in others. But could location tracking have a positive impact? Advocates say it is an exciting data visualization experiment whose results could make beneficial changes in the business world while its opponents see it as a sign we may be spiraling toward an Orwellian dystopia fraught with intrusions into our private lives. One day, location tracking could prove to be a marketing mainstay; geographically focused advertising based on the user’s precise location in the country – or indeed the world – could streamline the entire industry. For now though, the potential for businesses to utilize this software remains unrealized, floundering in an ethical gray area. I love finding new ways to use the technology around me, especially when it makes my life easier. There might be no better place for this to happen than at the airport, which can be a mire of frustration for many travelers. While traveling this past weekend I discovered a great new way in which the airline industry is making it easier for us to get to our destinations, and I’m not talking about the signs promising new scanners that allow us to keep our shoes on (although I am looking forward to that as well). I’m talking about the new paperless boarding passes that the TSA and many airlines are now offering. Hoping to pass through Atlanta’s Hartsfield-Jackson International as quickly as possible this past weekend, I found myself with no printer to print my boarding pass from before going to the airport. That’s when I saw the option online to have my ticket sent to my smart phone via text message or email. With my Droid in hand I cruised through security and boarded my flight, feeling like the most tech savvy passenger in the place. This wasn’t the only experience on my trip where I used my phone to get me from point A to point B though. The prior day I had successfully navigated the web, found a taxi service, and scheduled a ride, all from my handheld device. Even more impressive was that I was notified the moment the cab was on its way and when it would get there through text messages. Through chatting with the taxi driver I learned that the number of people hailing taxis this way is steadily increasing. While the convenience of mobile business transactions and documents are apparent to consumers, I still wonder what kinds of benefits (if any) there are for businesses and the environment. Of course this technology allows companies to scale back the amount of paper they use, which cuts costs instead of trees, but I’m interested in knowing if they are saving substantial money and reducing their carbon footprint in the long run. Firms are spending an increasing amount of money to keep up with advances in business technology, but the industry is advancing so quickly it can be difficult to tell where it’s headed. In addition, new consumer electronics seem to come out every other month (how many iPhone versions are there now? ), which makes me ask: are we really benefitting the environment by upgrading our smart phones every year instead of printing our boarding passes? To learn more about the new e-boarding passes visit the TSA website.